Having an extension built on to your semi detached house can be an excellent way of adding more space to your property and it will also increase the value of your home. Depending on your requirements you may need planning permission or a building warrant. 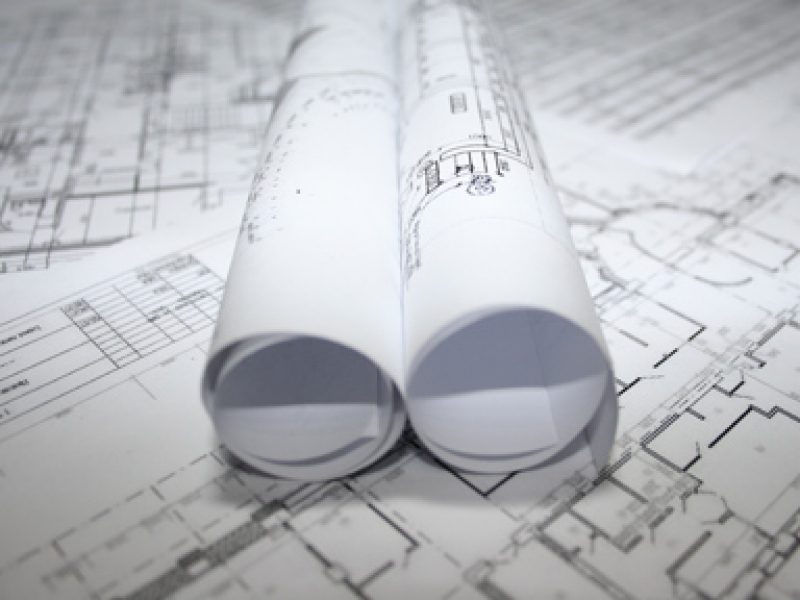 In order for you to get planning permission or a building warrant you will need to send the proposed semi detached extension plans to your local council who will then make a decision as to whether or not they are going to approve them. At Archi Plan Glasgow we help people with their semi detached extension plans and have an excellent reputation for doing so. Our team members are very skilled and have years of experience in putting together semi detached extension plans, all that they need to do is arrange a suitable time and day to come out to your home in Glasgow to take some measurements and to discuss your requirements; they’ll then do the rest. Other than having accurate drawn plans you’ll be able to further benefit from us acting as your agent, so we will speak to your local council on your behalf which takes the stress away from you! Our plans aren’t as expensive as what you may think and we can happily give you a free quote before you decide to use our services. If you would like to arrange for our team to come out to your home in Glasgow to discuss plans for your extension or to give you a free quote, simply get in touch with us by giving us a call on 0800 520 0347.